ezTalks allows participants from a few countries to join meetings by calling a toll free number. 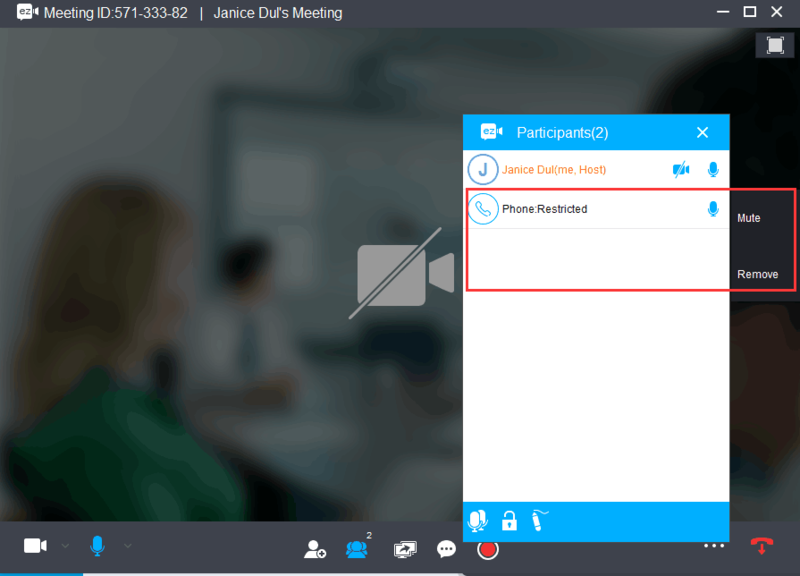 This article is about how to join a meeting by telephone call-in for free. 1. The host needs to purchase the audio plan and give the participants the toll-free number. If the host does not buy the audio plan, the participants can only dial in with the toll numbers. 2. Then the participants will be required to enter the meeting ID with the # key. The meeting ID is an 8-digit number provided by the host. Once the participants are in the meeting, they can press the pound key (#) to mute themselves and pres the star key (*) to speak.